Many Snowbirds are not aware of some of the terms and conditions found in their travel insurance policies, in particular, the need for a medical condition(s) to be “stable”. When you review your travel insurance policy, you may come across references to condition(s) needing to “stable” during the “stability period”. 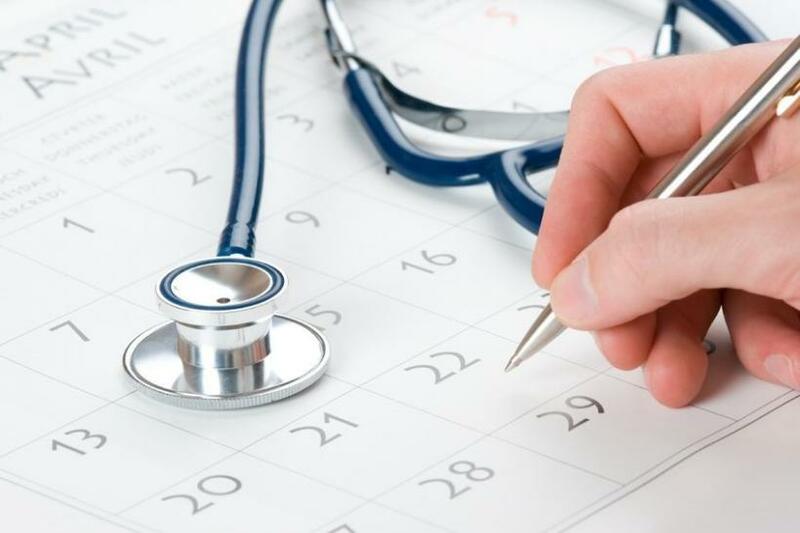 When applying for travel insurance, the insurer will require that your medical condition(s) be stable during the stability period, which can be 90-days, 180-days or longer, depending on the insurer. So, how does the need for a stability period come about? Typically, once an individual has been diagnosed with a medical condition, he or she may require ongoing treatment to manage their condition, such as taking medication. Common examples include type 1 diabetics and some type 2 diabetics who require insulin injections on a daily basis. Another example includes individuals with hypertension who are prescribed Ramipril (also referred to as Altace), to manage their condition. The recommended treatment might also include surgery or other therapy recommended by the patient’s health care professional. Very often, the treatment protocol is not a cure per se but simply an attempt to manage the medical condition as best as possible. The treatment protocol may mean that the medical condition will remain unchanged or stable for months and quite possibly even years. From the insurance company’s point of view, if the medical condition remains unchanged or stable, the risk of making a claim is reduced, but not entirely eliminated. This is why the insurance company will include a stability clause, and a stability period of 90-days, 180-days or perhaps longer. Each insurance company will establish their own stability period, so it is important to review the travel insurance application and the travel insurance policy carefully as they differ from company to company. The stability period will also vary depending on the age of the applicant, the number of medical conditions experienced by the applicant and the severity of these medical conditions. "Stability" means no change whatsoever! For the purposes of travel insurance, “Stability” usually means NO CHANGE to your medical condition, including an improvement or a deterioration of your medical condition, during the stability period. It may also mean that there has been no alteration (for example, an increase, a decrease or a stoppage) in any medication for the medical condition. In addition, it may mean that no treatment can be administered or recommended during the stability period. Remember, it is important to let your insurer know of any changes, such as changes to your medications, planned surgeries, upcoming treatments or tests when applying for insurance and prior to the start of your trip. It is also very important to recognize and be aware that just because your symptom or medical issue has yet to be diagnosed, it does not mean that you are “stable” under the terms and conditions of the travel insurance policy. If you visit your medical professional with a pain or a symptom and you are then referred to another physician or you are required to undergo a test to determine the medical issue, you may no longer be “stable” during the “stability period” according to your travel insurance policy. Do not avoid the referral or refuse the tests as it may impact your long terms health. Furthermore, avoidance does not help you avoid triggering the stability clause. In the event of a claim, the insurance company will likely deny a claim under these circumstances, as the symptom or medical issue, although not diagnosed, occurred during the stability period and this will be deemed a change during the stability period. Whenever you have any of these situations occur, the wisest course of action is to call your insurance representative or the insurance company to determine your status under the travel insurance policy. Never assume and always ask.